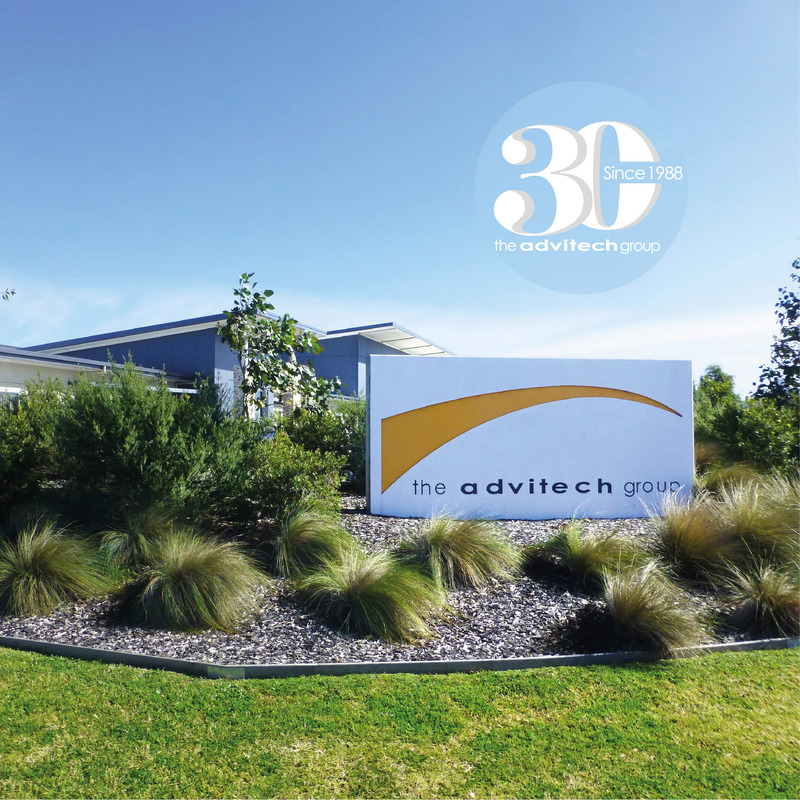 The Advitech Group is celebrating thirty years of delivering science, technology, engineering, mathematics and manufacturing (STEM& M) solutions to industry – both nationally and internationally. Established in Newcastle in 1988, the Group is now a collective of five complementary businesses – Advitech, Acubis, Hushpak, Novecom, and Simulation Modelling Services (SMS) – that offer clients a breadth of expertise across consulting engineering, safety and risk assessments, environmental consulting, sensor-based data management, remote communication systems, noise control systems and simulation modelling technologies. Driving technical innovation and excellence across mining, manufacturing, construction, infrastructure, government and the arts, the Group has delivered significant advancements in workplace safety, environmental management and productivity outcomes for business. Commenting on the Group’s 30th birthday, Advitech Group Executive Chairman Larry Platt reflected on the company’s rise from a small team of engineers and drafters to a provider of an extensive range of consulting services worldwide. “We decided to move beyond being strictly consulting, expanding sideways and vertically to include broader technical services and the manufacturing of niche products in complementary markets and the Advitech Group was born,” said Mr Platt. “It was once sufficient to simply create and deliver a product,” Mr Platt explained.